Pro/Con Piece on Disability Inclusion in School vs "Self Contained Classrooms"
The Pro and Cons of Disability Inclusion in School: Inclusion vs. the Self Contained Classroom. 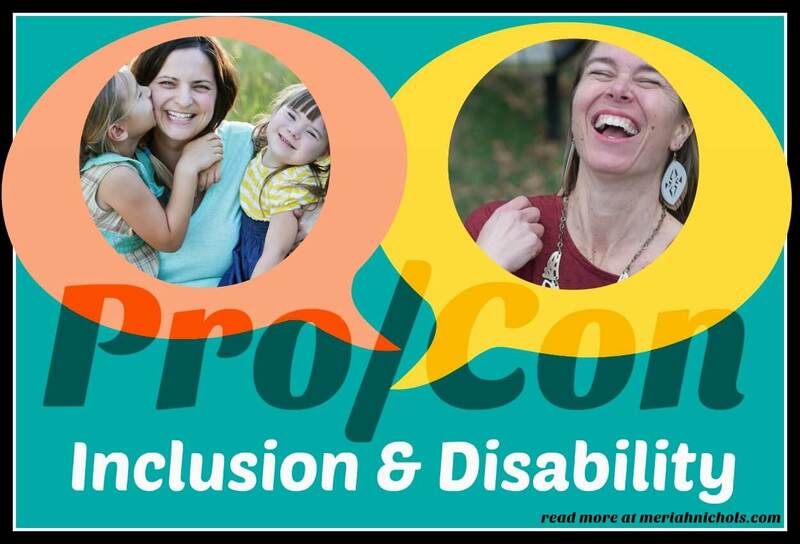 This week in the “Pro/Con” series we have Liz (from Ruby’s Rainbow) and Megan (from My Stubborn Little Miss) talking about Disability Inclusion in school. Both are talking about it from the perspective as a parent to a child with Down syndrome. I need to say that I asked begged Megan to do this because she’s a Special Ed teacher and can; she doesn’t actually have her own daughter in a self-contained classroom, she’s just providing food for thought here. My daughter Ruby was born unexpectedly with Down syndrome in 2010, and while I didn’t know much about Down syndrome when she was born, it never occurred to me that we would treat her any differently than we do our older daughter. She has always been thrown into the mix so to speak since coming home from the hospital, and I think for our family that has been key to her success and our overall happiness of our family. Don’t get me wrong, she has therapy three times a week and we work harder on some things with her than big sis, but as a whole we have the same expectations for her as we do for Ella Mae. So from the beginning, we have fully included her in everything. I feel that in our situation it has greatly benefited her development and we have hopes and expectations for her to live independently someday and be fully integrated into society and have a full life of her own. Since I don’t have any other example to go by other than her sister who is two years ahead of her, I can only speak from our experience and what has worked best with our own daughter, and since all kids are different, what works well for one kid may not work for another. First off, having a big sis has been huge. She has always wanted to do everything that Ella Mae does so it is like having a 24 hour therapist without anyone even realizing it. We have never used “kid gloves” and have always let them work out their sister stuff on their own (for the most part). We started Ruby in a local Montessori School (with big sister) before she turned two and this was a great environment for her, and then went to PPCD and Pre-K at our local elementary. She is now in a general ed kindergarten class and thriving. Her teachers have the same expectations for her as the other students, and they try and work on her specific goals within the natural classwork. Does she struggle with things? Absolutely. We take it day by, doing the best we can to help her learn the best she can. Is it hard sometimes? Absolutely…but totally worth it because we see huge gains constantly in her everyday life, not just academics. For our family, friendships and connections have always been such a big, important part of our lives, and we wanted to give Ruby all the right tools to be able to communicate and have deep friendships. I feel having her surrounded by her peers, learning from them -and them learning from her -has helped in ways we could have never imagined. She has friends, sleep overs, playdates, opinions (LOTS of them), she is learning to read, write, and is keeping up with her class with help and guidance. I know this is just our experience, but inclusion has been the best thing for our Ruby, and we will continue to have this expectation for her throughout her lifetime!! Liz’s drive to start Ruby’s Rainbow came from her adoration for her family. 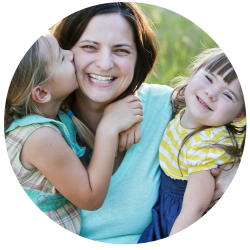 Her passion to provide her children with the best inspired her to help other families like hers with educational costs and support, as well as helping to raise standards and expectations of individuals with Down Syndrome. 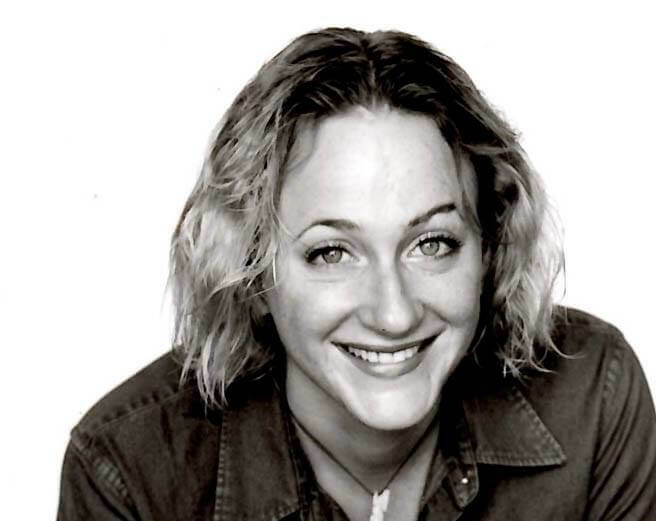 She truly is the driving force behind Ruby’s Rainbow. “Self contained classes” seem to have become a taboo in the disability community, or at least in my own little world. Yet along a continuum of services, they have a place that can be valuable for students with certain needs. While modifications, accommodations, and differentiated learning are the best starting point, some children simply need a smaller group in which to learn and thrive. The most common place I’ve see this is in children with ADHD, specifically at the upper elementary level. I had one student who had a wonderful general education teacher, who provided lots of movement and a quiet desk space and fidget toys, but this student (without Down syndrome) simply needed some space in his day to work without a large group around. He was able to articulate that he needed to work in my room. Although looking at a general education setting legally (and I believe morally) must come first, some kids are less restricted in a small group. Self-contained classes are not inherently non-academic, and can be a great place for kids who need space or quiet beyond that which is feasible in general education. For some children, the day to day noise of even a quiet classroom, even with appropriate accommodations, can interfere with learning. Students’ opinions matter, and if a child feels that a self-contained class fits their needs best, I believe that child. Megan Landmeier is mom to a kindergartener with Down syndrome and a National Board Certified Teacher in Exceptional Education. 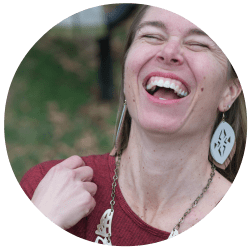 She owns a photography business and is a noonday ambassador in Arlington, VA.